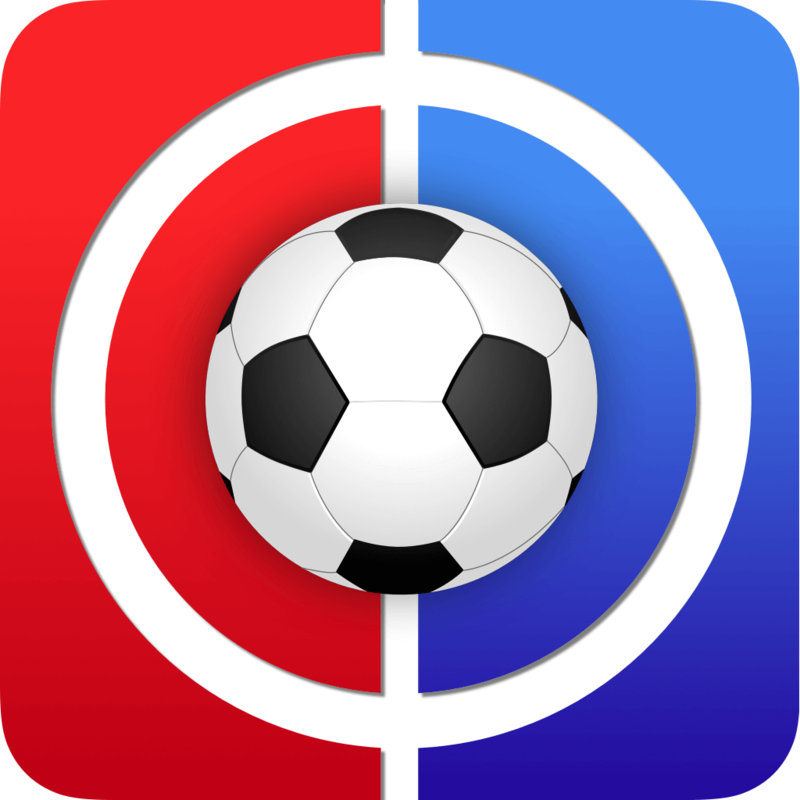 Welcome to Fantasy Football Live Match Chat Gameweek 34. Back to some semblance of normality, although even then we have a double game-week of sorts to contend with this week. Once again we begin on Friday night, this time with a bubbling Leicester hosting a bumbling Newcastle. Saturday sees six games in total. Spurs welcome Huddersfield in the early one before Brighton and Cardiff play the first of their ‘DGW’ games with Bournemouth visiting the former and Burnley hosting the latter. Relegated Fulham then welcome Everton and the Saints play a crest fallen Wolves. The late one on Saturday sees West Ham taking a trip to Old Trafford to play Man United. The title race resumes on Sunday with Man City going first again as they visit Palace before Liverpool play catch up at home to Chelsea. 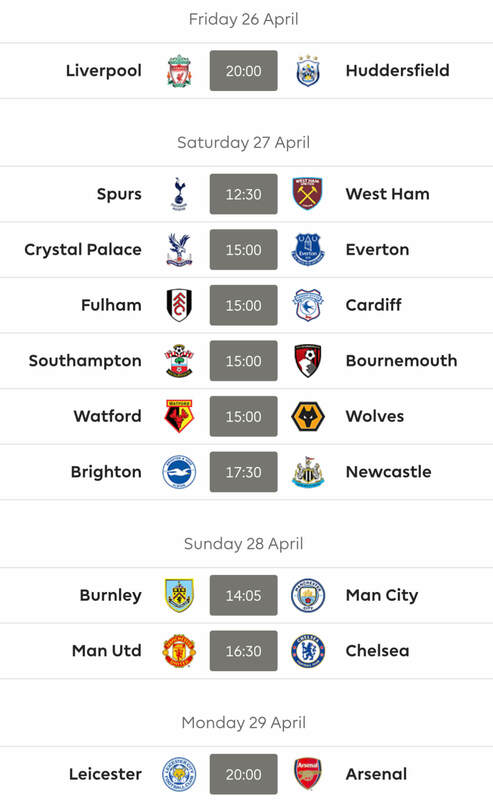 Watford and Arsenal are our Monday night entertainment before the DGW giants of Brighton and Cardiff clash on Tuesday evening. 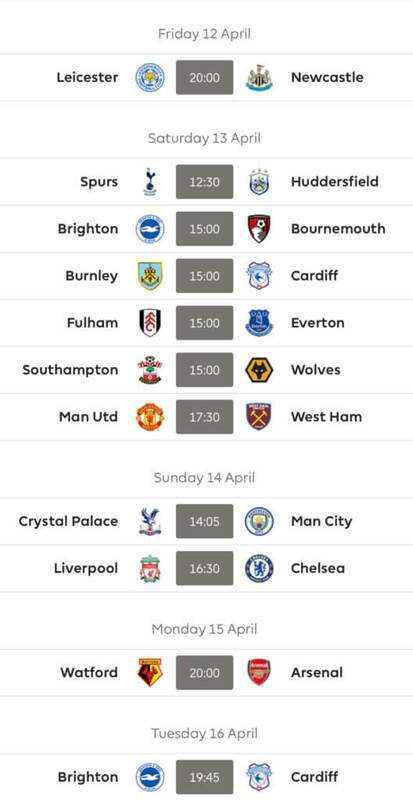 Good luck to absolutely everyone for Gameweek 34 from all at FF247! I don’t see how that can be a red card. Yellow yes. Ridiculous. That’s alot of -4 waiting to happen! This nightmare of a season just goes on and on What are the odds? This being my season that it is, I have to wonder how I managed to avoid having Deeney in my team. 31 points on my WC…I can only shake my head. Worse ever. How was that a RC for Deeney? Nightmare of a week Zed. I have to remember it is just a game. Well I can check out of GW34 now thanks Troy you absolute clown!